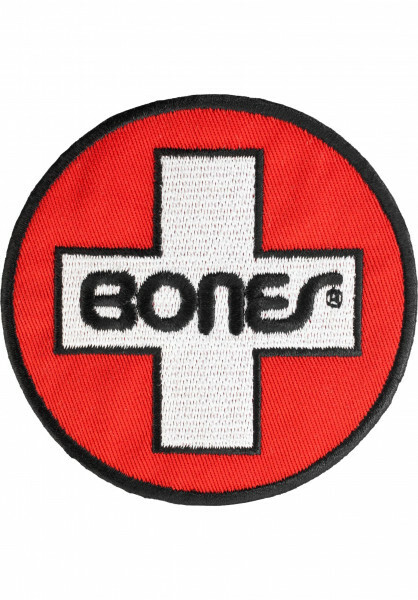 Bones Bearings Swiss Circle 3"
The Swiss Circle Patch from Bones Bearings has a classic brand logo and is a hallmark of excellence for the best bearings on the skateboard market! Once you go Bones Bearings, you never go back. At least, we're pretty sure that's how the expression goes. Show your pride by sticking this patch on your favorite denim or leather jacket/vest.